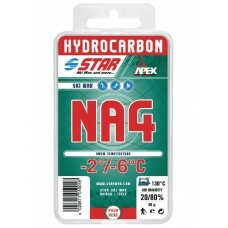 The NA waxes are a unique mix of natural and synthetic hydrocarbon waxes available at an affordable price. 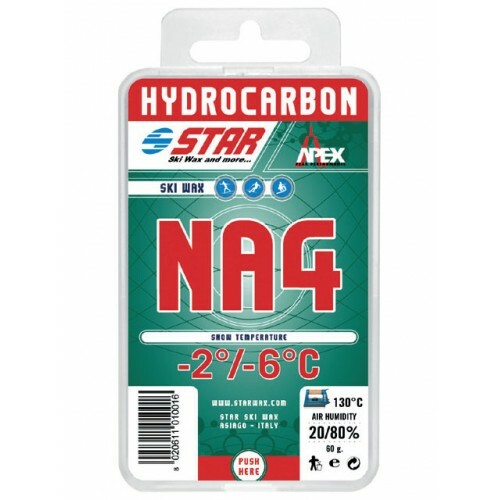 The warmer NA2 and NA4 waxes are excellent for base impregnation, for training, or for all round use. 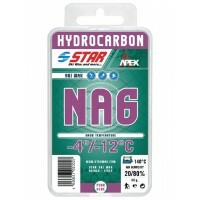 The colder NA6 and NA8 waxes are an excellent all round wax and can be used for racing in dry, cold snow conditions where the addition of fluorocarbons is not necessary. 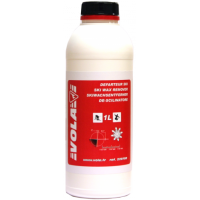 Snow temperature : from -2°C to -6 °C.